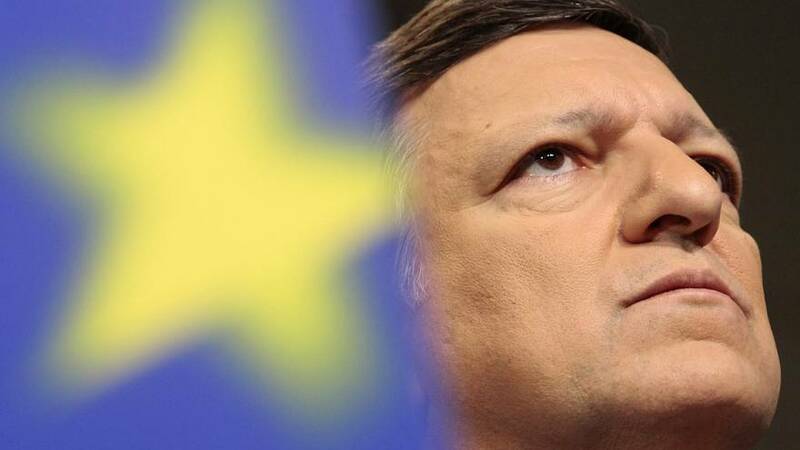 Former European Commission chief Jose Manuel Barroso faces an ethics probe after he joined Goldman Sachs. His successor Jean Claude Juncker ordered the investigation following Barroso’s appointment in July as an advisor to the US investment bank. A group of MEPs have called for Barroso’s EU pension to be withheld. Former EU commissioners can lose pension riights if a breach of the EU’s ethical code can be proven. Barroso is yet to respond to Juncker’s letter, which stresses that the former Portuguese premier will be treated as a lobbyist on his next visit to the Commission’s headquarters in Brussels. It means he will be granted none of the VIP treatment normally reserved for former presidents of the institution he once led.